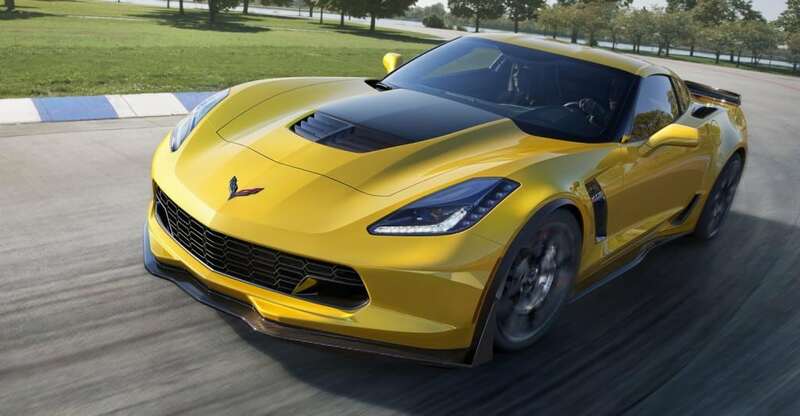 Thanks to the new eight-speed transmission, a Corvette Z06 can now do zero to sixty miles per hour in 2.95 seconds and hit a quarter mile at 10.95 seconds, says Chevrolet. The Z06 is, of course, the more track-focused, performance-bent version of the Corvette. I am currently test driving a 2015 Corvette Stingray with this same 8-speed and have hit a 5-second 0-60 (starting flat-footed) and a 10-odd second quarter mile. You can see that on AaronOnAutos.com. I also agree with Reuss that the Corvette is a speed-demon that also handles very well. A far cry from the usual American muscle-car, which is normally a drag-focused machine rather than a sport track handler.